The first race of the season is here again. The full crew was out in force at the first national this weekend. The South Wales village of Cwmcarn hosted the first in a new series of nationals and it did not disappoint. One of the most highly attended British races in a long time, its great to see how alive racing is in this country. See how the crew got on at the first real test of all the new gear. 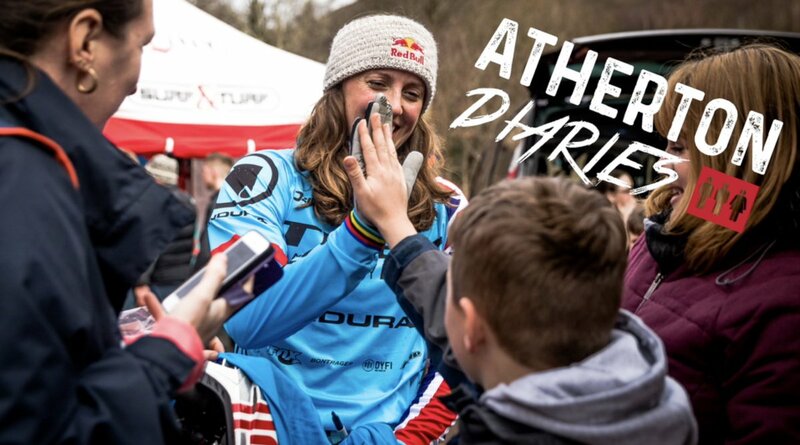 Subscribe to our Atherton Racing Youtube channel for all of the Atherton Diaries Action!